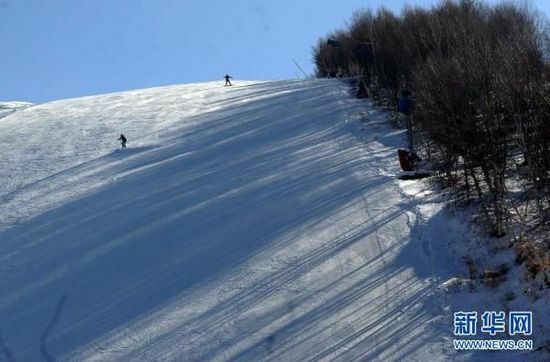 Located in Chongli County of Zhanjiakou City, Hebei Province, at 249 kilometers from Beijing City, Wanlong Ski Resort is one of the newest skiing destinations in China. At this moment, the Wanlong ski resort features 22 trails, which are suited for skiers from the beginner- to advanced-levels. The excellent natural snow and the superb added snow from the resort's imported snow making system, make it the earliest resort to open its gates to the public in winter. The 2,600 square meters assortment of amenities has been equipped with an advanced electronic charge system, and the 1,400 square meters restaurant provides soft lounge music as well as an amazing vista from its windows, making it an excellent place for people to take a break from the cold outside. 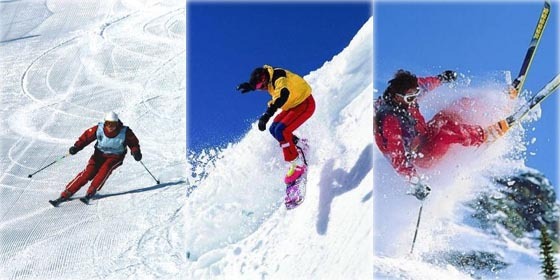 A lot of professional ski teams from all over China, Japan and South Korea, have the resort as their training base. These 10 ski resorts boast excellent snow quality and offer superb service against the backdrop of a winter wonderland.